If you would like to contact us, leave your details below and we’ll get right back to you. Please note that our office hours are from Monday to Friday 09:00 – 18:00 and Saturday from 09:00 – 14:00 (GMT+2). Our company was founded in 2004 by Quintin Diederichs, then aged only 22. He read Business Management and Communication at the University of South Africa before entering the golf travel industry. 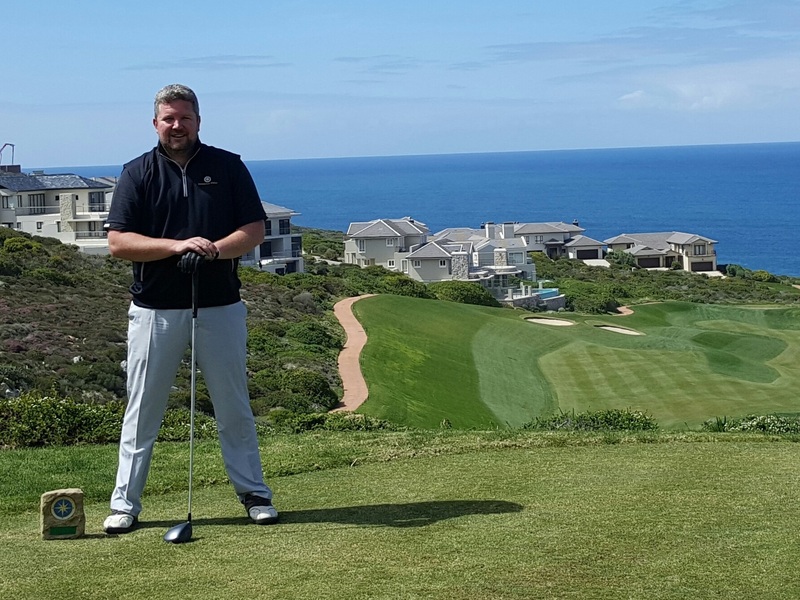 An avid golfer and globe trotter, Quintin combined his passion for golf with his firsthand knowledge of the travel industry to create a service that has enabled thousands of golfers to experience seamless luxury golf holidays to South Africa. When dealing with Drommedaris Golf, you have the peace of mind in knowing that your arrangements are looked after by a registered and bonded tour operator that consists of a team that has actually played all the courses and experienced all the hotels that are included in your golf holiday. We will be delighted to assist you with setting up your arrangements at our discounted tour operator rates that we negotiate with all our suppliers. Quintin and his team look forward to welcoming you to South Africa.